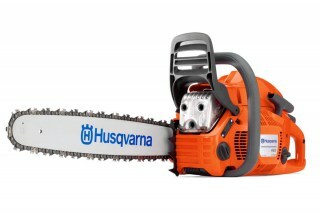 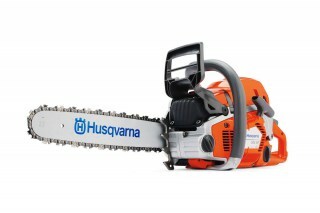 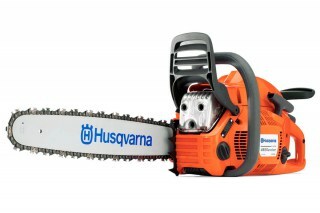 For professionally oriented users who want a lightweight, high performance chainsaw. 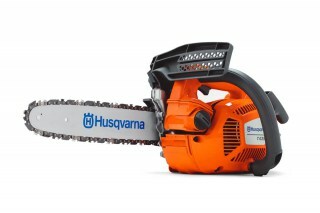 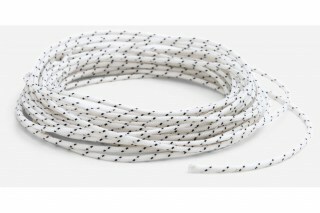 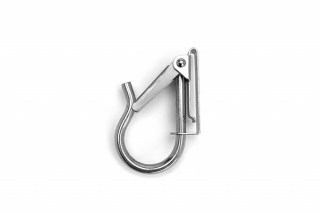 Perfect for carpenters, contractors, treecare workers and olive farmers. 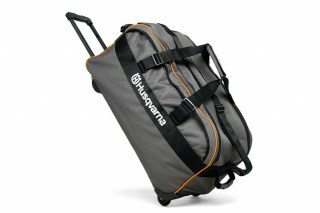 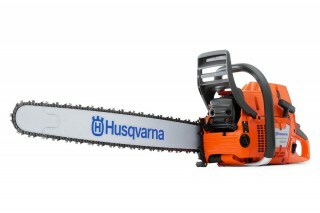 Features excellent ergonomics, high performance and high chainspeed. 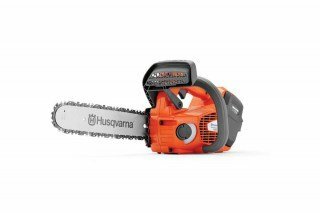 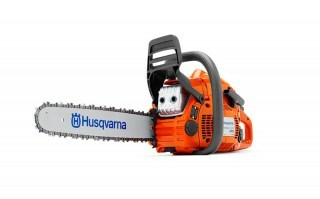 Price includes Chainsaw $699, BLi200 Battery $299, QC500 Charger $299. 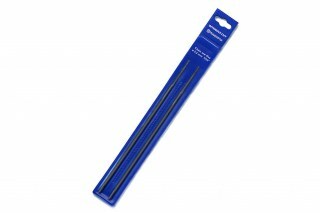 Componets also sold separately. 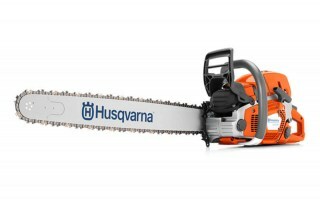 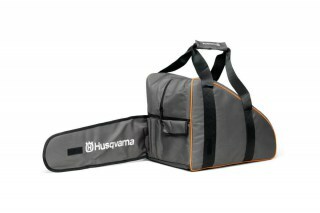 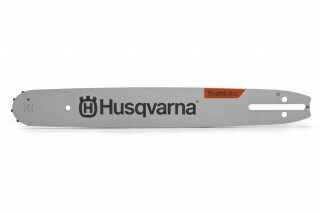 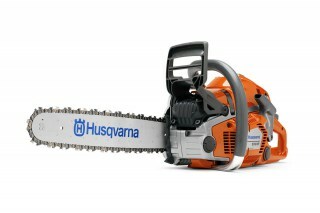 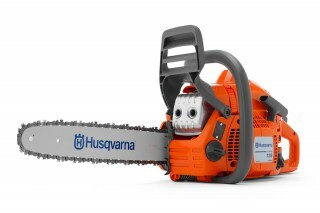 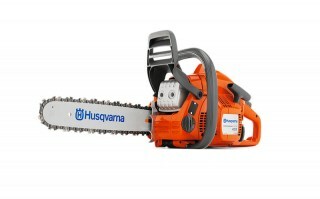 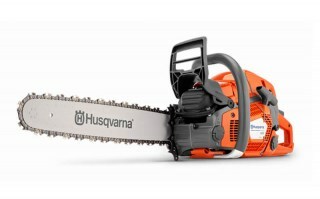 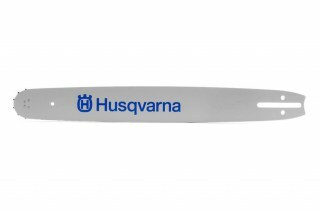 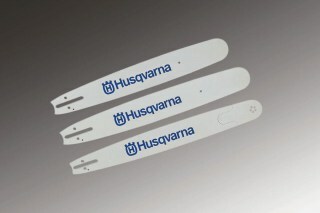 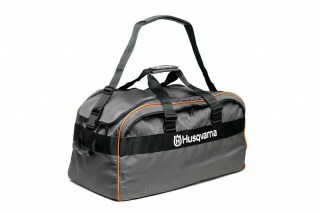 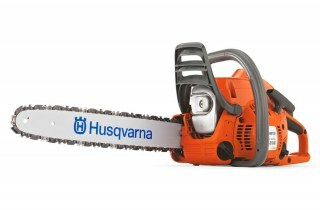 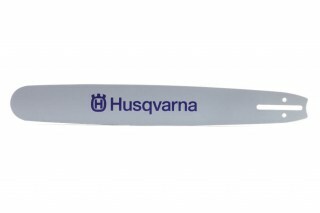 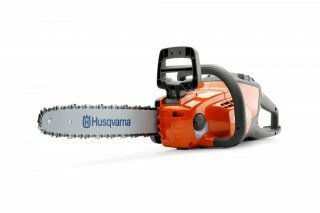 Husqvarna 550 XP® was developed for professional loggers and skilled land owners. 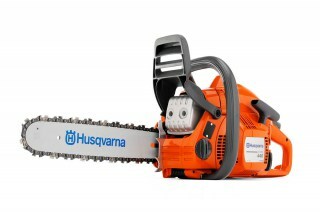 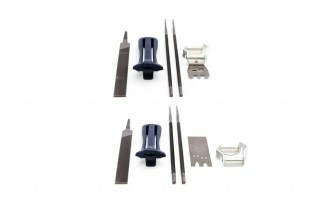 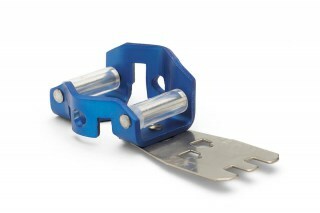 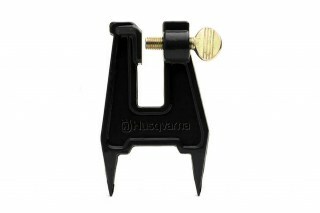 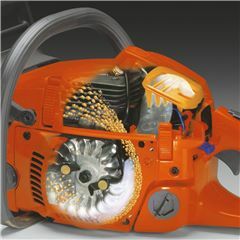 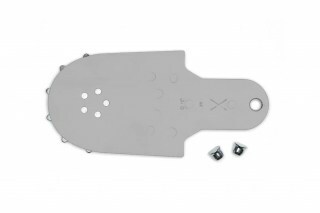 The saw has a ground breaking design and is loaded with innovative solutions for efficient, convenient operation. 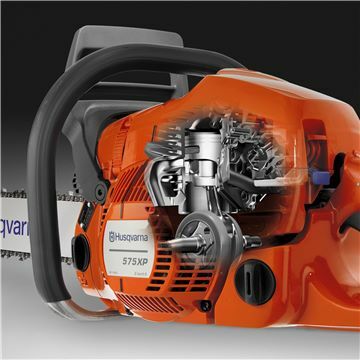 Our unique X-Torq® engine technology provides more power when you need it, up to 20% less fuel consumption and 75% less exhaust emission. 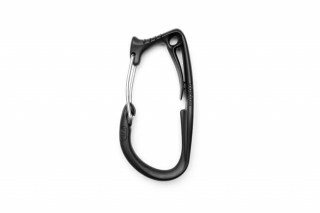 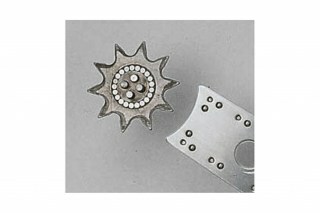 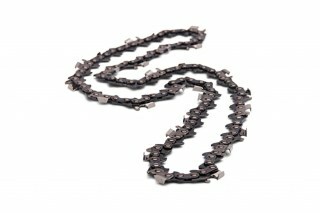 RevBoost™ provides instant high chain speed for extra efficient de-limbing. 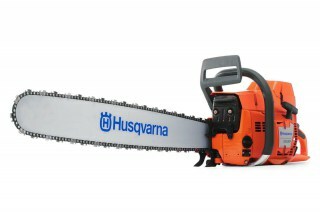 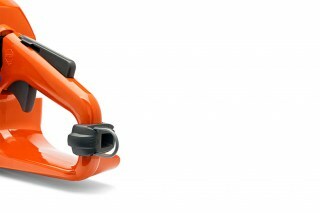 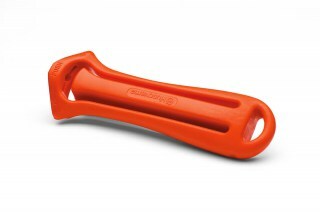 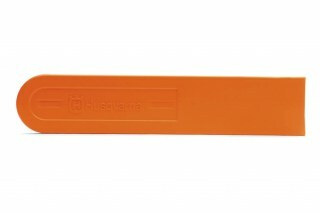 For professional users who want a lightweight, extremely easy-to-use top handle chainsaw with high performance. 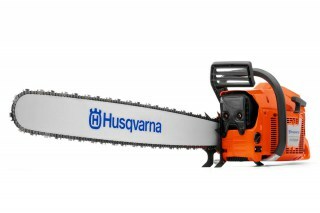 Perfect for arborists. 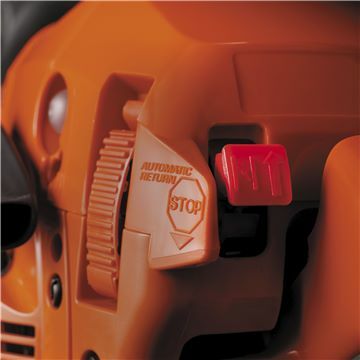 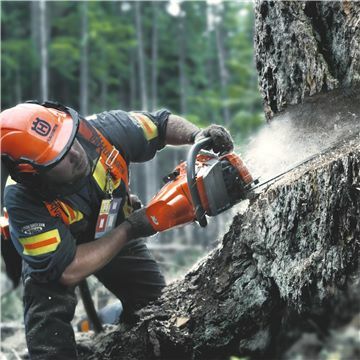 A robust chainsaw with excellent ergonomics, high performance and high chain speed. 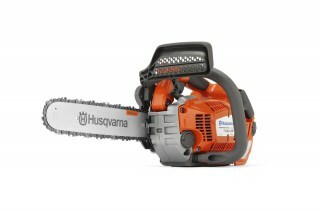 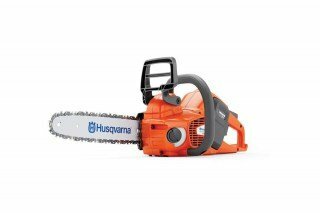 Price includes Chainsaw $699, BLi200 Battery $299, QC500 Charger $299. 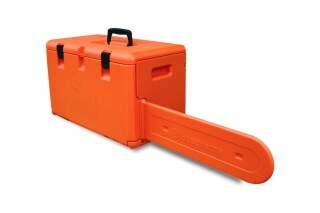 Componets also sold separately.